Growing Conditions: Full sun. Very free draining soil. Remarks: Needs sharp drainage to survive our winters. May be short-lived. 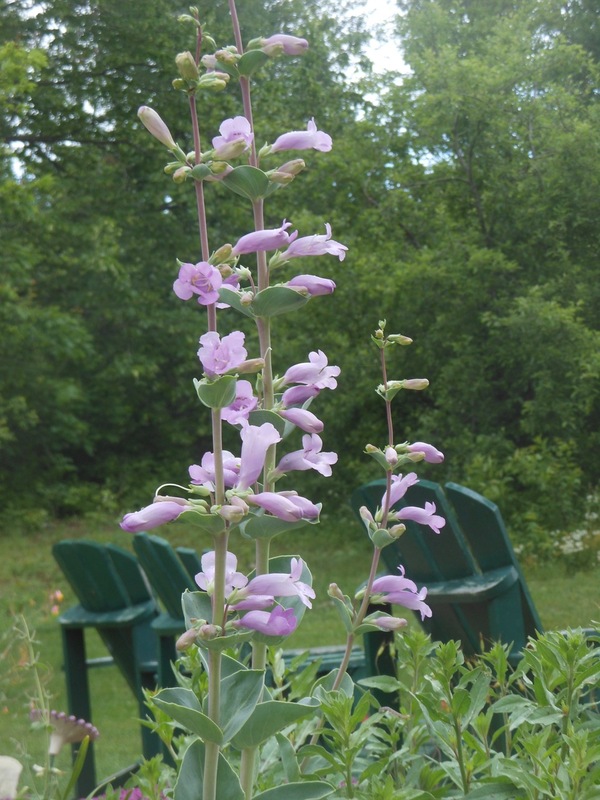 Similar species: Nothing quite like this, but see also Foxglove Beardtongue.